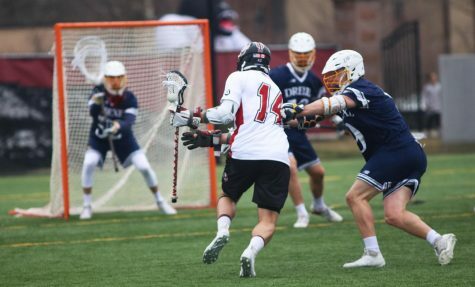 With two minutes, 11 seconds remaining in the third quarter, Matt Whippen fired a shot that deflected off of Harvard goalkeeper Jake Gambitsky in front of the net. 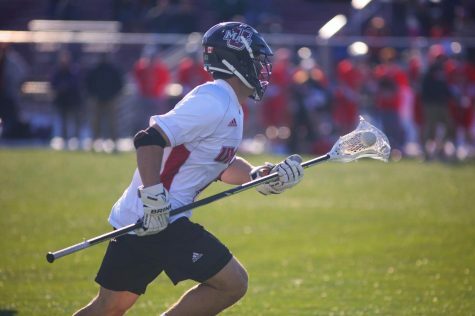 Nick Mariano, like he has been all year, was in the right place at the right time to scoop up the ground ball and find the back of the net, breaking a 3-3 tie. 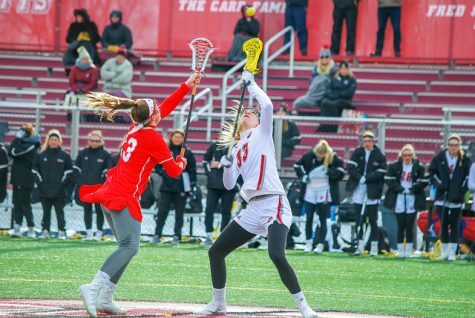 Mariano’s goal started a chain reaction of offense for the Minutemen, who scored five goals in the final 17 minutes of the game in an 8-4 win against Harvard on Saturday at Garber Field. Mariano scored three goals for his second hat trick in just three career games. 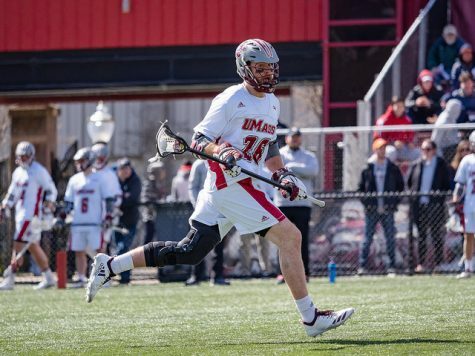 His nine goals are by far the most on the UMass roster, and currently is tied for seventh in the country for total goals scored. 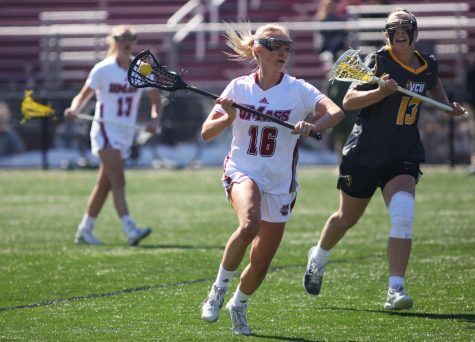 Prior to Mariano’s goal, UMass (3-0) endured a stretch of 25 minutes, 56 seconds in which the Minutemen couldn’t find the back of the net. 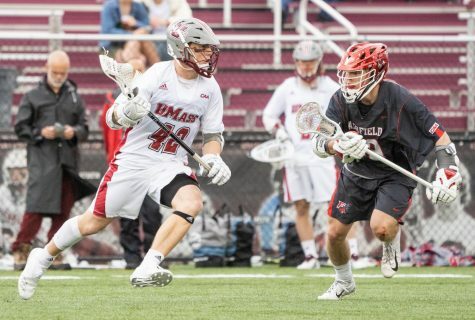 UMass owed much of its success on Saturday to face-off specialist Joe Calvello, who won 11 of 16 face-offs. Calvello only lost two draws cleanly with the other three losses coming on violations. 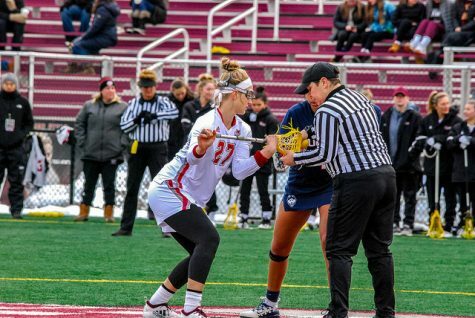 The preseason all-conference player also contributed on offense with an assist to Grant Whiteway and led the team with 10 ground balls. Harvard (0-1) was lead by Peter Schwartz, who finished the game with two goals and an assist in the losing effort. Cannella got his wish just over a minute into the second period as long pole defensemen James Fahey caught Whiteway’s pass in stride and ripped a shot passed Gambitsky to break a 1-1 tie. Fahey’s goal marked the first time a long pole player has scored a goal since the 2012 season. 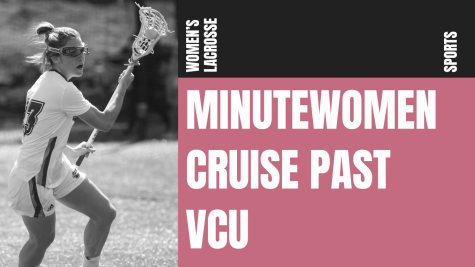 Goalie Zach Oliveri recorded 14 saves in the win, six of which came in the fourth quarter to preserve the Minutemen’s third consecutive win. 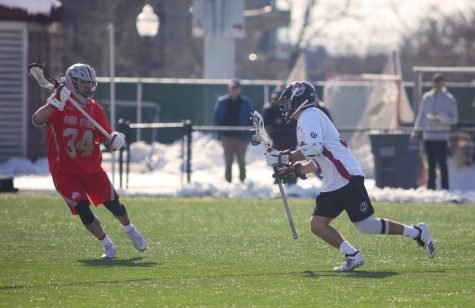 Although his name didn’t appear much in the stat sheets, short stick defensemen Ryan Izzo was all over the field, making it difficult for Harvard to get many clean looks at Oliveri. Every time Izzo made a big hit, he would turn to his bench and scream loudly to get his teammates fired up. 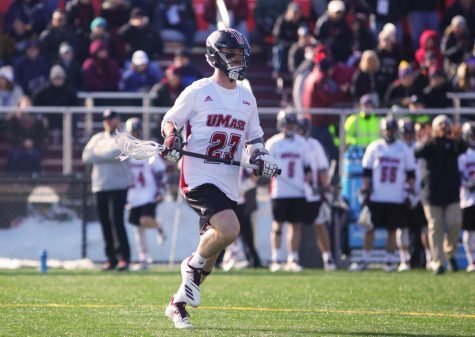 The Minutemen return to action this Saturday at 1 p.m. with a game against Brown. Andrew Cyr can be reached at [email protected] and can be followed on Twitter @Andrew_Cyr.